 Single-family homes in the quiet community of Creekside in Richmond are now selling! 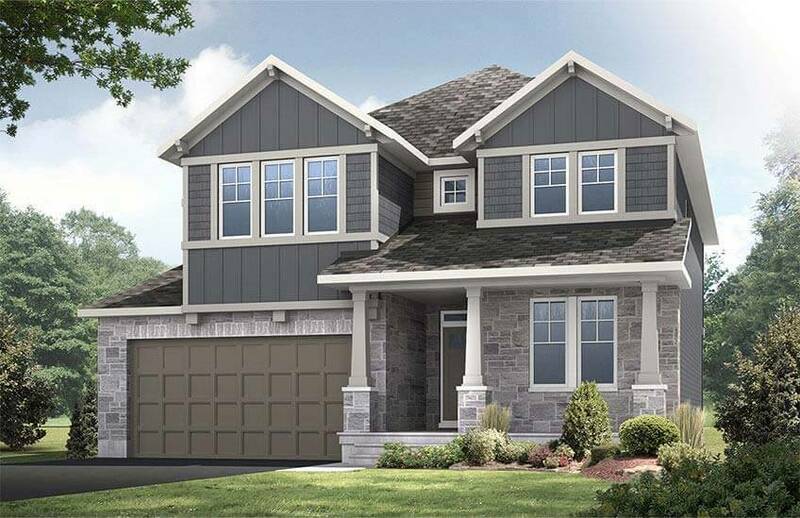 Choose from 11 plans featuring bungalow and 2-storey designs as well as 43 and 47 ft wide lot options. Premium greenspace lots now available. on lots 49, 50 and 51!